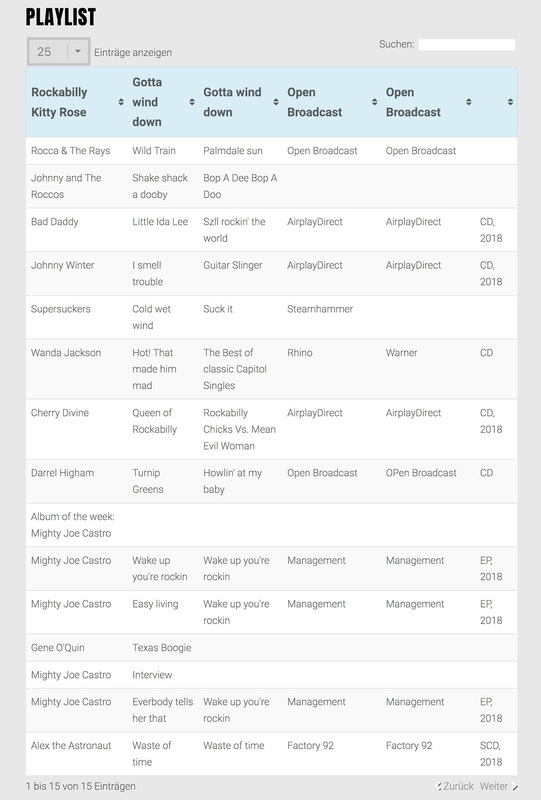 Thank you to Mark Rogers for spinning Wake Up Your Rockin’! and plugging our upcoming shows on his Hometown Heroes radio show on 9WSTW 93.7 FM in Delaware. Mark has been a long time supporter of local music in the First State and is the man behind the annual Homey Awards. We appreciate all you do for the scene Mark – cheers! Playlist below. You can listen to the podcast replay here: Part 1. Part 2. Hurricane Hoss with Mighty Joe Castro and the Gravamen at the Kennett Flash. Put your cat clothes on and take that Sunday drive out to Kennett Square. Join us for a great night of rockabilly / western swing music. 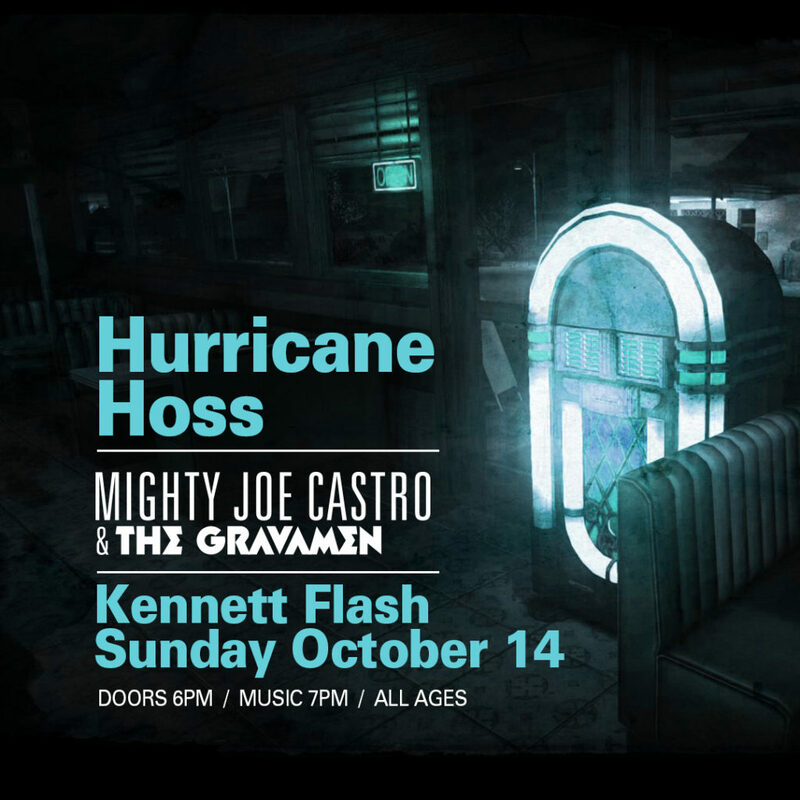 Mighty Joe Castro and the Gravamen will be opening for Hurricane Hoss, Sunday October 14th at the Kennett Flash. Doors open at 6pm. The Gravamen are onstage at 7pm sharp. All ages and BYOB so come prepared. -The tag these fellas have on this song on Soundcloud is rockabilly. That’s pretty accurate. 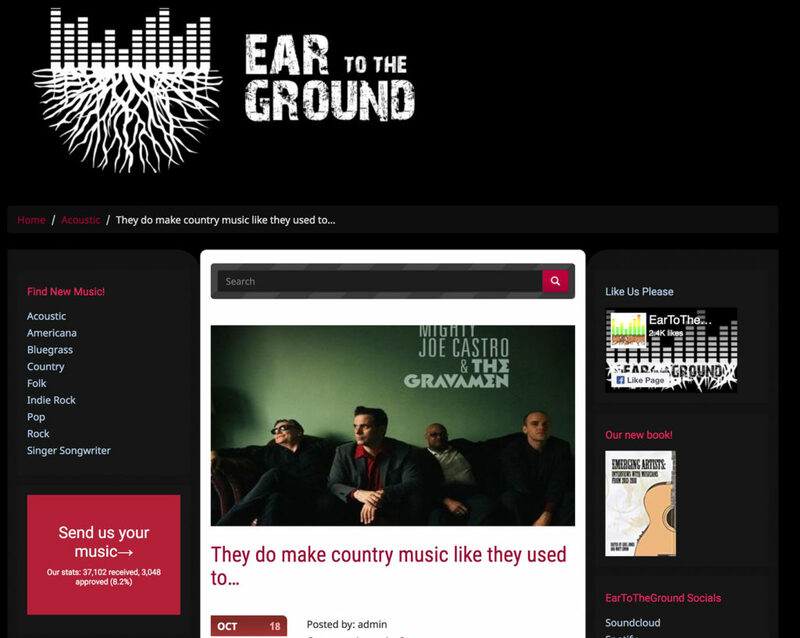 It’s certainly not old school country music. But we don’t mind one bit because whatever you call it, the sound works really well. It’s jangly and fun; it’s got a simple but rewarding message about staying in someone’s mind even if things don’t work out. Yep, can relate. 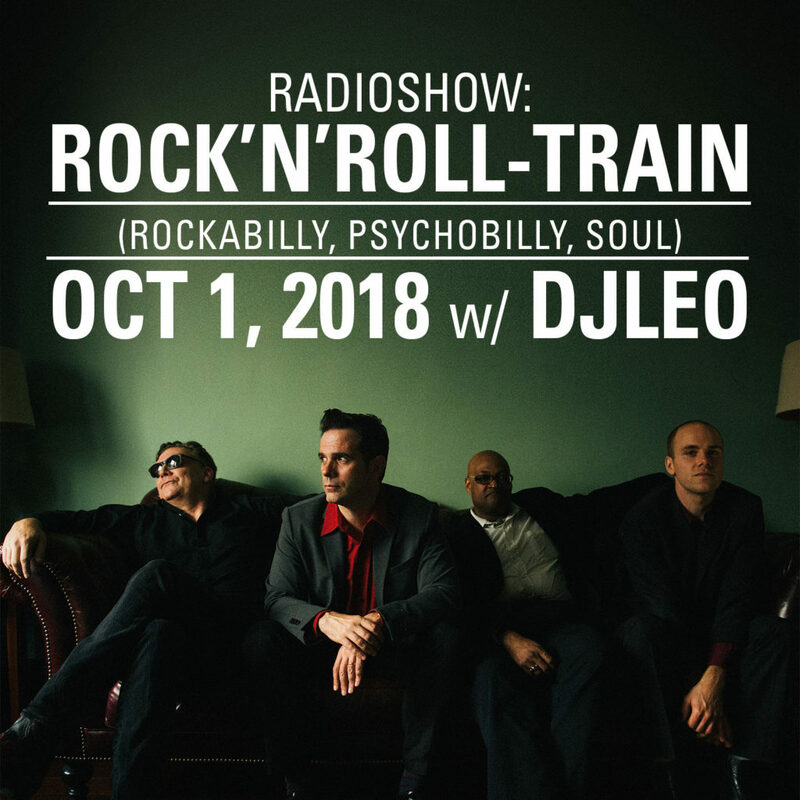 Thank you to DJ Leo from Swiss Radio for featuring our new EP on this week’s Rock-n-Roll Train broadcast on Kanal K. Hope we can cross the Atlantic and play some shows for you sometime soon. Hot off the presses, here’s a sneak peek of our debut vinyl offering. 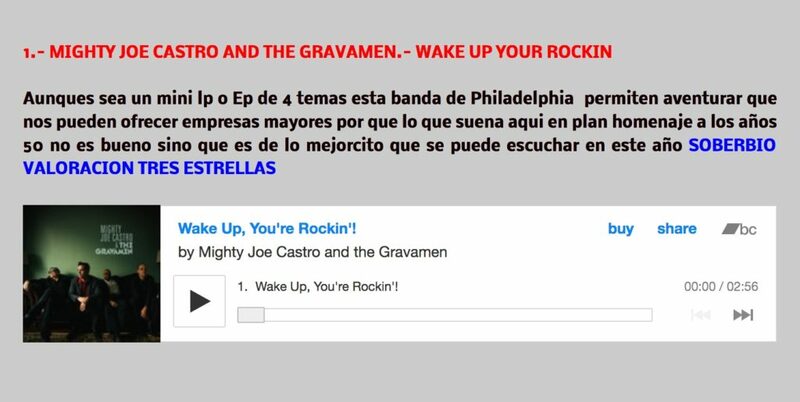 Wake Up, You’re Rockin’! on the A-side. Don’t Forget About Me on the B-side. Limited pressing of 300, all hand numbered. The covers are being printed as I type. These should be available mid-October so stay tuned. Weekend update: the boys were up at the crack of dawn and on location at Hidden River Brewery in Douglassville, PA this past Saturday, working with Philadelphia’s favorite director Bob Sweeney on a music video for Don’t Forget About Me, the B-side from the band’s upcoming debut 7 inch vinyl single. Is the Brinton Lodge really haunted? Did the band have beer for breakfast? Stay tuned for answers when the vid drops sometime next month. As some of you may have heard, due to torrential downpours in the city of Wilmington last night, our scheduled outdoor show at Humble Park was moved inside to The Queen on Market Street. Thank you to everyone who braved the elements and made it out – the band had a blast. The photo was taken by Noah Gabriel. Special thanks to Space Boy Clothing for hosting the night and to Wasted Arrows Band and The Parsnip Revolt for sharing the stage with us. We’ll be back in Wilmington Friday September 14th for our gig at Oddity Bar – hope to see you there. And if you haven’t done so already, please take a moment to follow us on instagram and facebook. 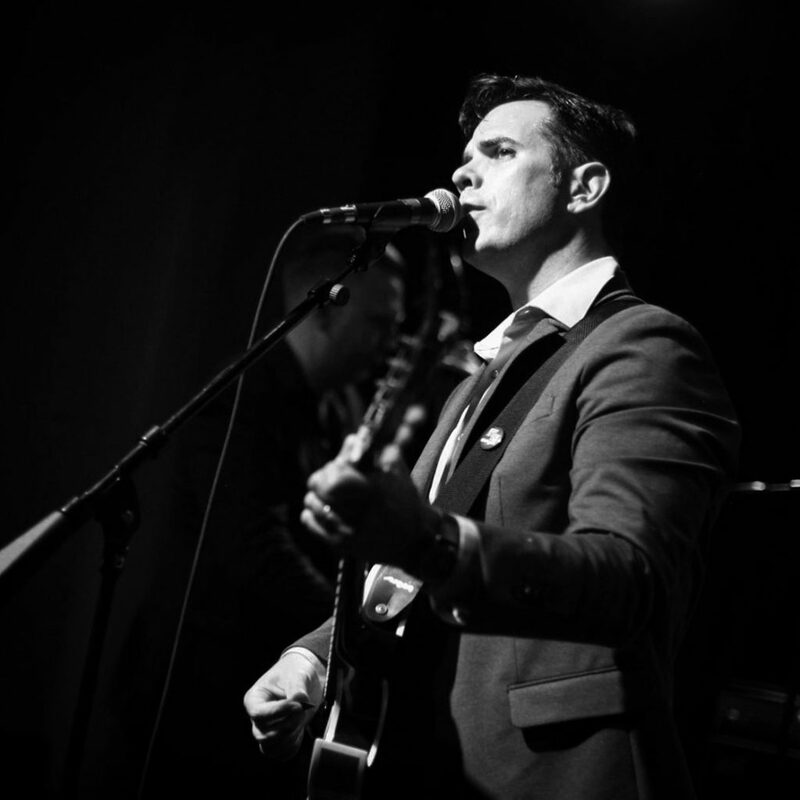 Movers and Shakers – we’re excited to return to the Oddity Bar in Wilmington, De for another night of rockabilly madness and rock-n-roll salvation. 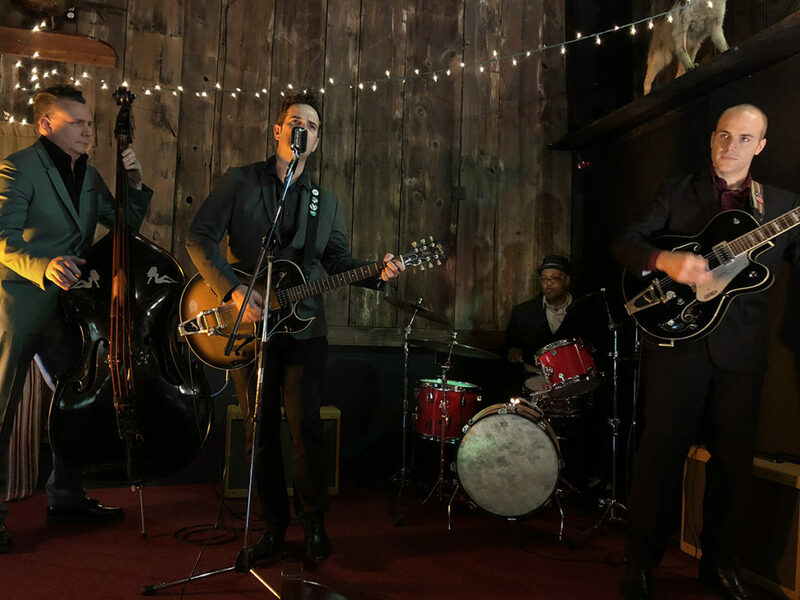 Live music from from Mighty Joe Castro and the Gravamen, Jaxy and the Three 57s, Mr Unloved and Guitar Riot, who will be playing a set of Stray Cat’s classics. Friday September 14th. This show is 21 and over. $5 American will get you in the door. 8pm start. Come dance. 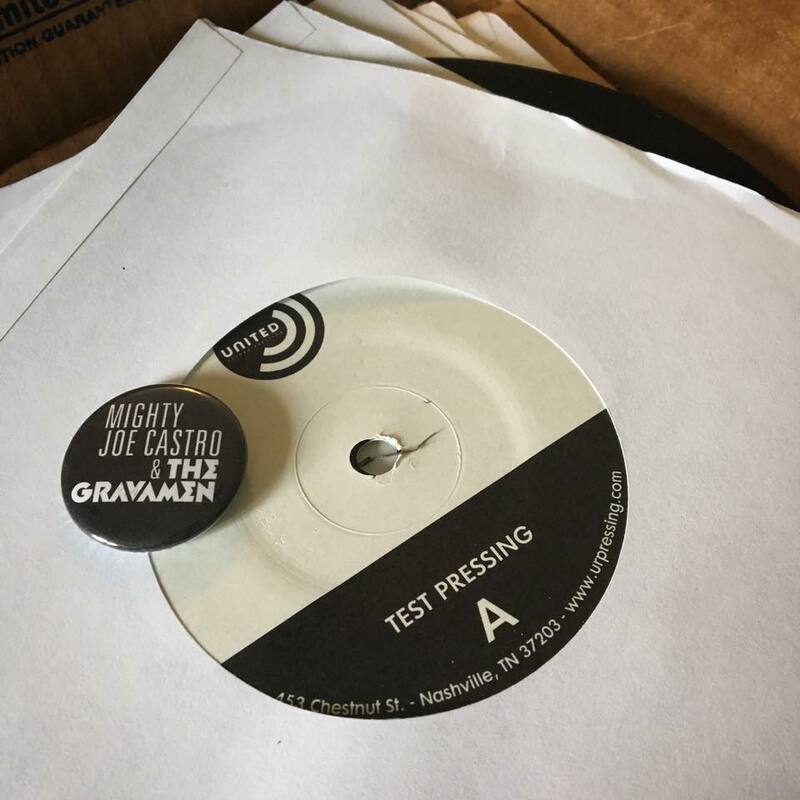 We were very excited when the postman dropped off the test pressings for our new 7″ single from United Record Pressing today – we gave them a spin and they sound great. 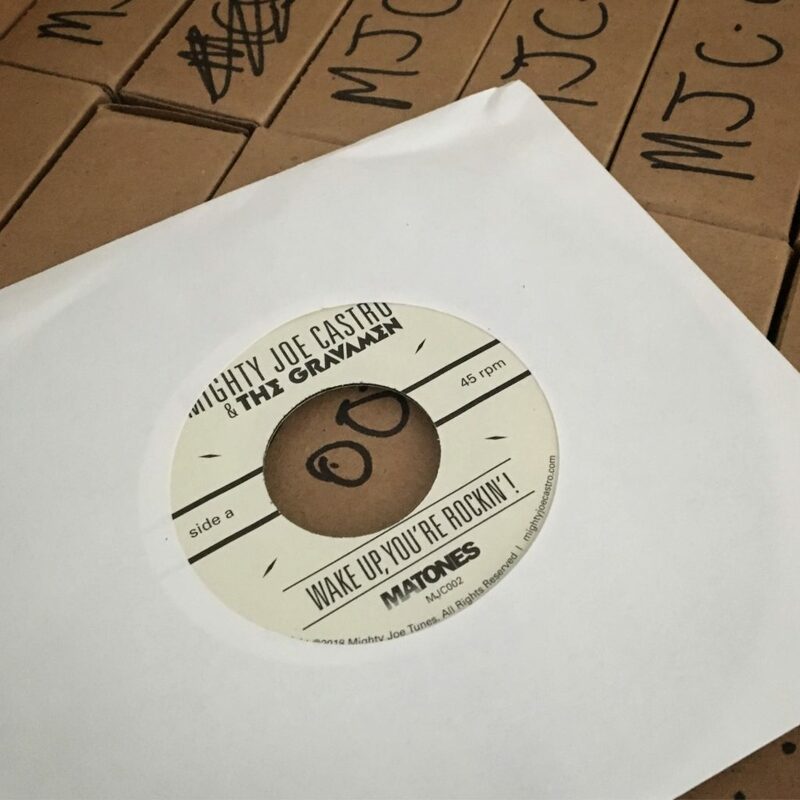 The first offering from MIghty Joe Castro and the Gravamen on vinyl will feature “Wake Up, You’re Rockin‘” on the A-side, and “Don’t Forget About Me” on the flipside. Both tracks were recorded with Jim Salamone and Todd Mecaughey at Cambridge Sound Studio in South Philadelphia. These should drop sometime in early October and will be available at our gigs as well as our (upcoming) web store and select record stores.